Stem cell therapy for cerebral palsy: Does it work? We're hopefully at the beginning process of finding out. 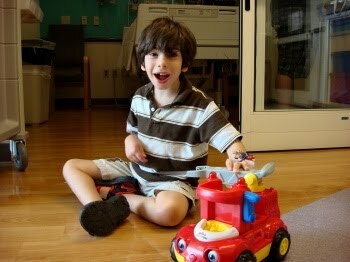 I'm sitting here at Duke University Children's Health Center writing this as Max is watching Toy Story and vegging out. The stem cell infusion is done; it took all of nine minutes. The infusion started at 12:56 p.m., and ended at 1:05 p.m. It's such a crazy-short amount of time for all that anticipation; one nurse here described it as being like Christmas morning. Max did amazingly, from the second we stepped into the day hospital at Duke at 10:30 this morning. The pediatric staff is wonderful. A nurse found him a truck. Mary Margaret, a sweet woman who works for a North Carolina program called Arts for Life—which works with hospital patients—did painting with him. Max showed off his painting to everyone who passed by. 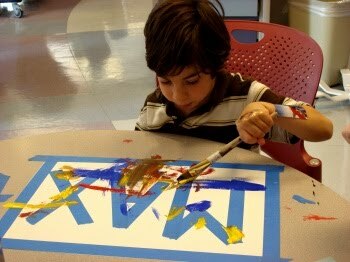 Next, Max got down with the music therapist, Tray. Then all of a sudden, a team of people showed up at the door: It was time for his infusion. Dr. Joanne Kurtzberg was there, assorted nurses and a camera crew, who were taping her for a TV segment. They asked our permission to tape the infusion and I said yes; I am all about spreading awareness of stem cell therapy, cerebral palsy, Max's cuteness, you name it. 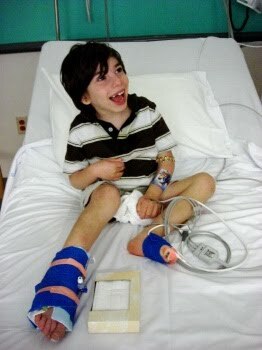 Max only cried when they put the infusion needle into his foot. And then the drip started. I found out that there were 190,000,000 of Max's stem cells in the infusion bag, which sounded pretty damn good until I learned that a billion is not uncommon. Max had a relatively low number of stem cells harvested at birth; the amount gotten depends on a variety of factors, including the ability of the person doing the job to snag every last stem cell possible. So, we didn't exactly luck out in that department, though we were very lucky we had banked his cord blood at all. After the infusion, he was back to his usual happy camper self. We'd been told his breath might have the scent of creamed corn, and sure enough, Max smelled like a Thanksgiving side dish. 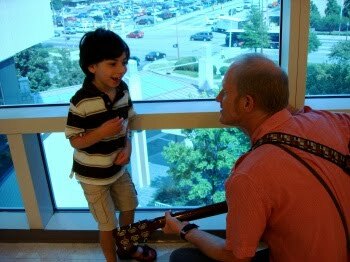 I'd been a little worried about how Max would react to being in a hospital; he was a trooper. I was a little worried how I'd do, too. I'm sure many of you know just how hospital settings can conjure up painful memories. But I was fine. I am now able to say things like "an intern in the NICU noticed his leg twitching, and that's when we were first aware something was really wrong" and "the doctors said he'd had a large bilateral stroke" without shedding a tear. But one thing that got to me was seeing other kids at the day hospital undergoing treatment. There were a lot of kids with cancer. A sweet little three-year-old girl was so puffed up from chemo, and I felt sad for her and for the hell her parents were going through. I've learned lots about stem cell therapy, which I'm excited to share with all of you. But first, here's a snippet of the infusion. It was pretty uneventful—and that's a good thing. SWIM, you stem cells, SWIM!!! 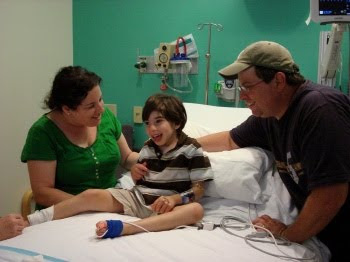 March 2 2010 update: Stem-cell therapy: Has it helped Max? I have been wondering all day how things went. I really hope Max has some benefit. I also hope what is learned will benefit the next child even more. YYYYYYEEEEEAAAAAHHHHHH! Whohoo, Max! 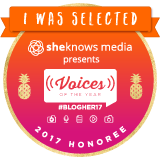 Lots of good thoughts going your way, guys, I have been checking your blog all day for an update! The people at Duke are wonderful, we especially liked the Child Life program staff. They were sooo good to us, Faith and my baby sister Ashley, who was with us. Wonderful! Max is amazing. Thanks for sharing. I am so proud of Max. He has an amazing spirit - I bet everyone who met him fell in love with him. Glad everything went well and I hope all of you relax tonight after what must have been a pretty stressful day. Wow, I didn't know it was so simple. How smart of you to bank his cord blood. Do you have to have the cord blood to do stem cell infusion? Good job Max. You were such a trooper!!! You are so good to share with us so promptly, when so much was going on in your own lives. I'll admit I've been waiting with bated breath all day for any old little bit of news, and I was just thrilled to see your post (though I would have understood if you'd simply collapsed from the "post-tension" that comes after such a precipitous event and taken a day or two of off-internet rest). I can't get over how focused and attentive Max is in your video snip--it's pretty clear he knows something "big" as in Huge-Ginormous-Portentious is going on and he is picking up on everyone's "This Is A Big Deal" mood. I am also impressed (as I always am when you post pictures of him, and same goes for your beautiful Sabrina as well) with how doggone cute he is--he really is a beautiful and angelic little boy. I don't expect him to start reciting the Gettysburg Address next week, but I really do hope those little stems cells swim, swim, swim and go to where they're needed to help Max as much as possible. If this works and you see substantial strides, you need to have creamed corn on the anniversary of the date, as a form of homage!! I've always liked creamed corn, and I think I always will.... but I'll never eat it again without thinking of stem cells! Hoping ..... and hoping some more! Oh, Ellen, that is such wonderful news! I got choked up reading this post, I'm so happy for you and Max. Do you know how long it will be before you might start seeing results? Thanks so much for sharing this experience. I will keep fingers, toes and eyes crossed for y'all. Swim, swim, swim! I really appreciate all of the incredible outpouring of good wishes and support from all of you these past couple of days. Mel, yes, they are only doing infusions for kids with cp using cord blood. 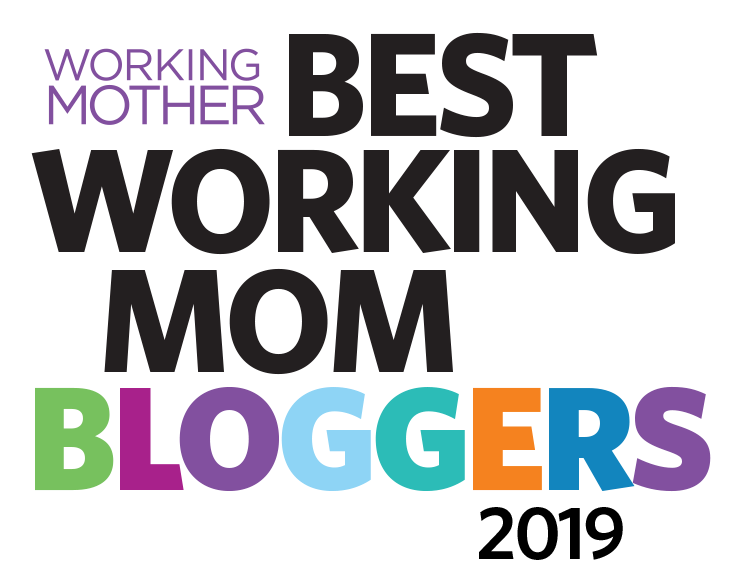 And Kath's Mom (I am sorry I do not know your name), it'll be six months or so before we might see results, if any. I'll post lots more info on stem cell therapy tomorrow. I am crashing soon, it's been a looooong day. But, a good one, one I will never forget. Swim stem cells swim to all the right places. I am so intrigued by what stem cells can do fo CP. Can't wait to hear what changes occur. Do you have any f/u or treatment after? This must be so exciting for you both. I want to thank you for all the details. As a pediatric physical therapist, I can read research regarding stem cell therapy, but to read your account is very informative. 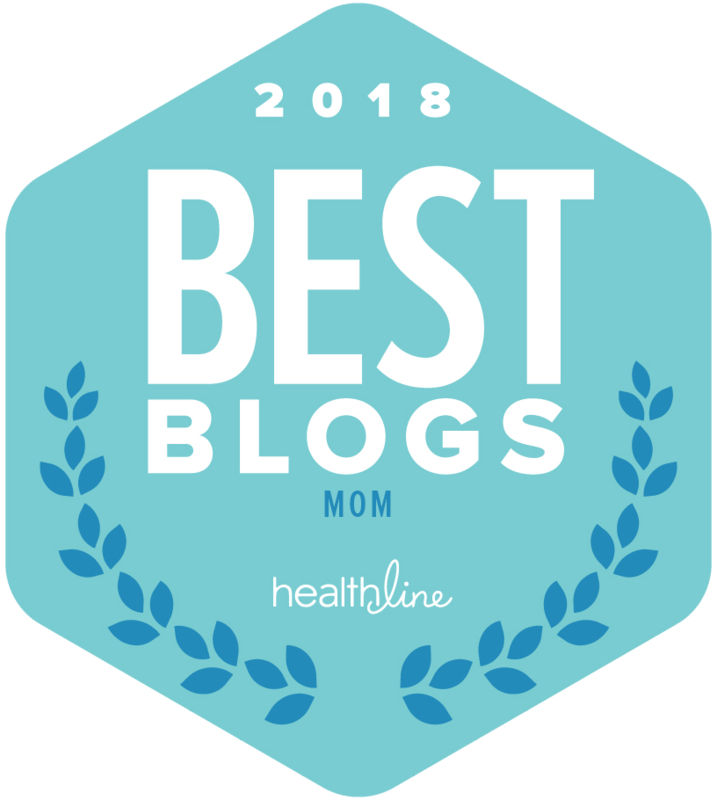 In general, your blog is excellent reading for therapists to gain insight on the day to day life of raising your son. Thank you for taking the time. Can't wait to read more. Go Max! Ellen, how wonderful! I am so excited that everything went well. I'll be praying for those cells to go right up to his brain!!! SO exciting! I am so glad everything went well and Max was a trooper. I really do hope that he benefits from this. Cannot wait to hear how it goes from here on out. Max is just so cute. I am glad to hear everything went well. Saw lots of butterflies yesterday, Ellen!!! Max is a brave and wonderful little boy. So amazing! I am looking forward to following his progress. Fingers crossed for lots of gains for your sweet boy. Wow. How awesome. Amazing how you decided to bank the cord blood. What kind of benefits are the stem cell supposed to have for Max? I've thought about banking cord blood, but then read a lot about how most banks don't keep it for the donor- they don't label them, just give them out to compatible receivers. To keep your own you need to pay a lot or something like that. Also, they cut the cord before it stops pulsating, and it's important for the cord blood to get to the baby as well. So we didn't go through with it. Glad you did! The potential benefits were increased cognition/speech/overall brain function. We have no idea whether or not the stem cells did anything, as we weren't part of a study. However, we saw no harm in trying—we had the stem cells, banked. And Max keeps progressing. Maybe the stem cells, maybe natural progress, maybe a combo, we'll never know. We had to pay an annual storage fee for the cord blood, it was a couple of hundred dollars. I could have never imagined we'd actually use them! Hi My name is Carrie, My son Quinn AKA The Mighty Quinn has CP too. Aaaaaand also was apart of the same Autologous Cord Blood study! 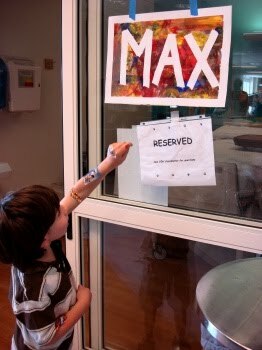 We had Dr. Sun and the room you and Max were in getting his infusion was the same room we were in!! We were involved in 2011-2013. We just returned from our last and final visit. We feel he received his CB in 2012. We noticed some improvement in his tightness and general response to other therapies. (just to keep it short). I had asked Anne our nurse if there were other family's she could put us in touch with but as of yet nothing. I have ran across your blog before but had no idea that we had this connection! I just finished doing my usual "search the net" for treatment and updates on CB study when I ran across your blog again with the youtub video of Max getting his infusion I was to say the least excited and had to reach out. 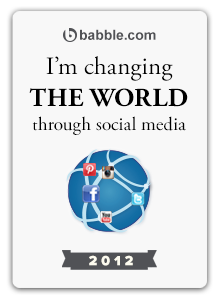 Please feel free to contact me as I would love to chat.